Dr Dustin Flanagan is a junior research fellow in the Molecular Oncology research group headed by Professor Elizabeth Vincan. Dustin has extensive research expertise in mouse models of gastrointestinal cancers and oncogenic signalling pathways, with a focus on Wnt signalling. Dustin completed his PhD in the Vincan group, studying the function of Wnt receptors, Frizzled, in gastrointestinal stem cells and tumourigenesis. More recently, Dustin has developed novel ex-vivo organoid technologies, which serve as model systems to investigate cell biology in both normal and disease settings. 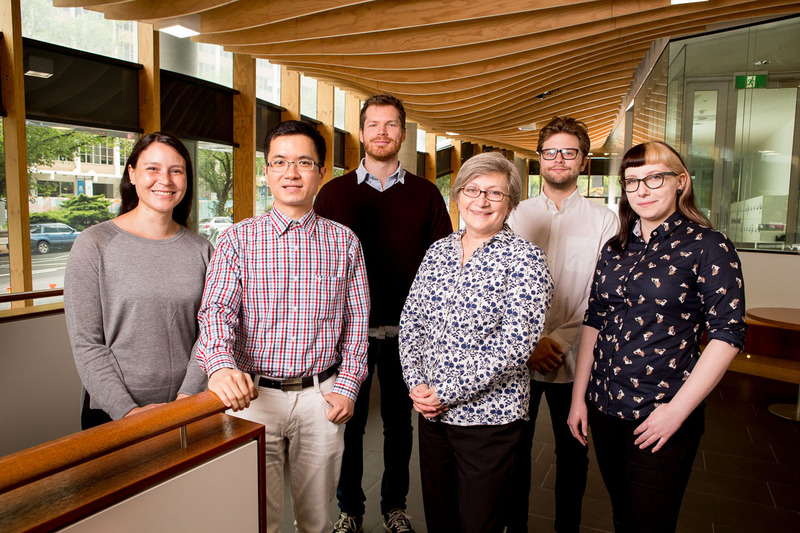 Dustin received a Cancer Council of Victoria Postgraduate Research Scholarship for his PhD exploring the functional role of Frizzled in gastrointestinal homeostasis and cancer. 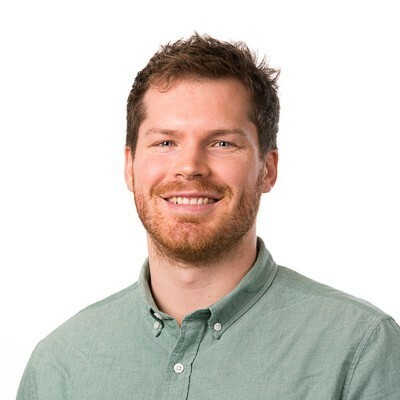 Immediately following his PhD candidature, Dustin has received a Cancer Council of Victoria Bridging Fellowship, a Royal Melbourne Hospital Early Career Research grant to continue his research into gastrointestinal oncogenesis, with the ambition of translating his findings into the clinic. In parallel, Dustin has received multiple travel grants (ISSCR and Kearton Travel Grant) to present his research internationally. Dustin was awarded the Dyason Fellowship to visit the research laboratory of Professor Hans Clevers in the Netherlands, where he developed his expertise in organoid technologies and has implemented those skills here at the Doherty Institute.